Moisturizing is one of the most important steps of your skincare regimen. Although many people believe that they do not need to moisturize if they have oily skin, moisturizing is required for all skin types. In fact, those of you who are prone for oily skin should use moisturizes created specifically for you. Don’t worry, though! I’m simplifying the hunt for you, so read on to find a compilation of the best moisturizes you should try out. Why Do I Need to Moisturize If I Have Oily Skin? As we all know, there are numerous benefits of moisturizing our skin – it helps prevent blemishes, it fights against wrinkles, it helps our skin stay young, and it protects our skin from environmental damage. Hydration of the skin, which is what a moisturizer provides, is different from the oiliness that is already present in your skin. In fact, using a light non-comedogenic moisturizer, specially made for oily skin, can put an end to your oily skin woes. This is because, when you apply moisturizer, it restores the moisture balance in your skin. Your skin realizes that it has enough moisture and suppleness, so it will cut down on the sebum that it produces, resulting in a less oily face. Isn’t that awesome? So all you need to do now is make sure that you use a moisturizer that is made specifically for oily skin. To help you with your choice, we have listed here the best moisturizers for oily skin that are available in the Indian market today. Go ahead and pick one of them and say goodbye to your oily patches. The Neutrogena Oil Free Moisture cream is a dual action moisturizer that moisturizes the dry areas and controls the shine in oily areas. It has a special oil-absorbing microsponge system that controls shine and oiliness. The oil free lotion is non-comedogenic and fragrance free and gives you a matte finish through the day. 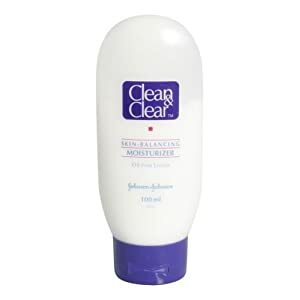 The Clean and Clear Skin Balancing Moisturizer is an oil-free formula that moisturizes your skin without leaving any greasy residue behind. It is non-comedogenic and is rich in sailicylic acid, which helps prevent acne and blackheads. This moisturizer keeps the skin feeling clean and beautifully clear. Himalaya Herbals is a well-known brand that combines safe and natural Ayurvedic recipes with modern science to create highly effective beauty products. 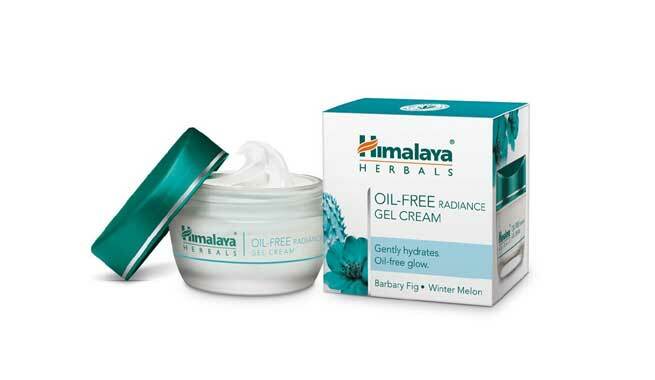 The Himalaya Herbals Oil-Free Radiance Gel Cream is a light and non-greasy gel cream suitable for everyday use. It gently hydrates your skin to leave an oil-free, radiant glow. This cream is enriched with Barbary fig extracts to provide moisture to your skin, as well as winter melon, which keeps your skin healthy and protected due to its antioxidant properties. The VLCC Skin Defense Lavang Moisturizer is made specifically for oily skin. It contains neem and clove oil extracts, which help control excess sebum production and also aid in reducing acne. A single use leaves the skin non-greasy, smooth, and radiant. 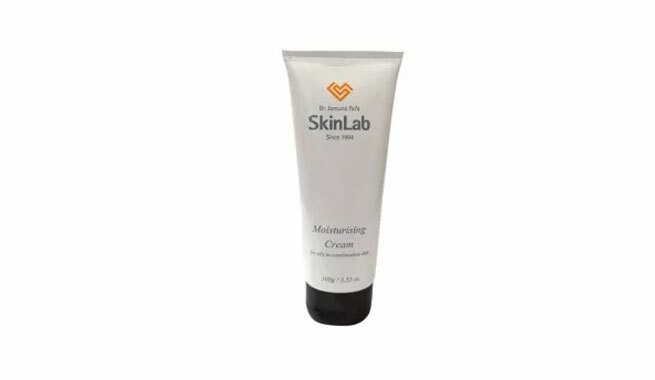 This Oil Free Moisturizer Cream by Dr. Jamuna Pai’s Skin Lab has been exclusively formulated with products that have been tried, tested, and trusted to keep keep your skin nourished, glowing, and fresh for hours. 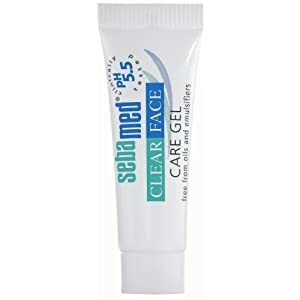 The Sebamed Clear Face Gel is free from oils and emulsifiers and is packed with various ingredients that effectively control oil production to leave your face looking fresh. With substances like panthenol, hyaluronic acid, aloe vera, and allantoin, this gel helps your face regulate its natural oil balance. The gel is useful in controlling acne and also fights against bacteria that may be lingering on your face. Remember to follow the package directions for the frequency of use required. As these products contain dermabrasive substances to exfoliate your skin, they should not be used daily. Always use a moisturizer after using a body scrub to help lock in moisture and prevent dry skin from reappearing often. Regular use is required to achieve sustainable effects. So, do pick one of the body scrubs listed above and enjoy your new, revitalized skin!